Stevens graduate programs leverage a world of experience. Our graduate faculty are drawn from leading industry firms in finance, technology, engineering and management. We guide master's and doctoral students through their individual pursuits of a deeper understanding of critical topics in science and technology. We support leading-edge research: in collaboration with faculty, Stevens graduate students frequently publish and co-publish original research in leading journals of engineering, physics, chemistry, biology, materials, nanotechnology and business. Graduate programs are intended to enable professionals to advance in industries increasingly influenced by technology, to enable scholars to explore the frontiers of their disciplines. Concentrations tailored to the specific needs of the graduate student are available within almost all Stevens master's degree programs; interdisciplinary degree programs can also be fashioned to meet specific needs, with approval from the Dean of Graduate Academics and at least two faculty members. The engineer’s degree is a terminal professional degree beyond the master's degree. The purpose of the Stevens professional engineer program is to advance the training of engineers beyond the master's level and to provide modern education for engineers whose master's degrees are not recent. A design project is required of graduates. Professional engineering degrees are currently available in the designations of Chemical Engineer, Civil Engineer, Computer Engineer, Computer Science, Electrical Engineer, Mechanical Engineer and Physics. Stevens' doctoral programs are designed for students who will independently investigate specific problems within their fields of knowledge in great detail, making significant new and original contributions to that particular body of knowledge. As our doctoral students pursue research in their chosen field of science, engineering, or management, they develop study plans in close collaboration with faculty advisors. Stevens offers graduate certificates to practicing engineers, scientists, managers, analysts and other professionals who wish to keep abreast of the newest techniques and applications in their specific disciplines. In most instances, certificate coursework may also be applied toward an eventual graduate degree if desired. Stevens offers a wide variety of graduate online programs, certificates and courses through its award-winning online course delivery platform. Please view our online course catalogue for more information. Increasingly, global challenges and entrepreneurial activities touch upon multiple areas of scholarship, research and business. 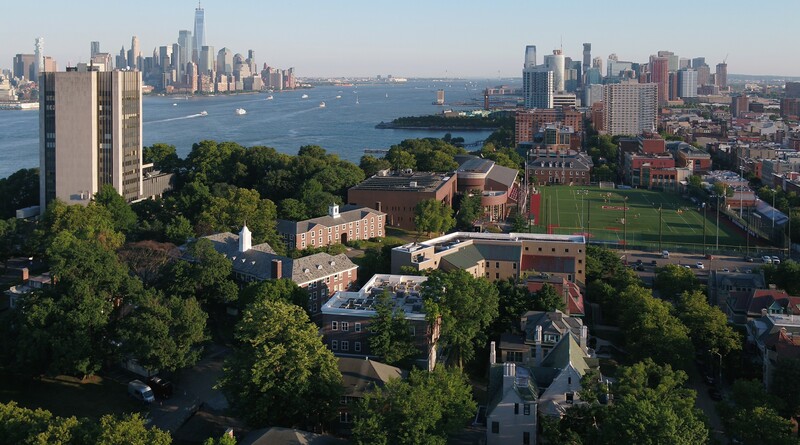 Interdisciplinary graduate programs at Stevens promote intellectual growth and offer distinct challenges to conventional thinking, addressing those areas too broad or complex for a single academic discipline. We encourage you to contact us about creating or joining an interdisciplinary graduate program.